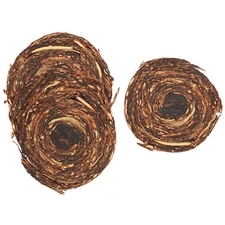 Triangle Area Pipe Smokers is located in the historical heart of tobacco country. 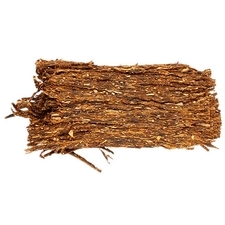 The remnants of tobaccos glory days can be seen in the Victorian homes lining somnolent streets of isolated small towns, and in the tobacco barns that dot the rural landscape. 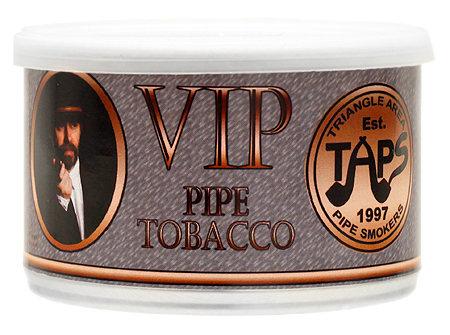 Fortunate to have within its membership a master blender, VIP combines two great classics of southern tobacco. 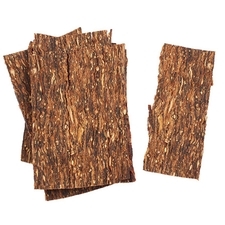 From the tobacco heartland comes bright Virginias. From the bayous of Louisiana, spicy Perique. 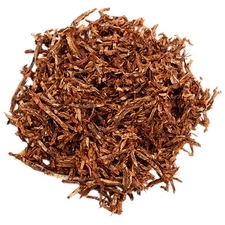 With a classic aroma and flavor, the result is s local expression of a fine Virginia Perique. 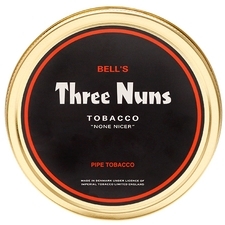 3% off 5+ Tins: $9.65 ea. 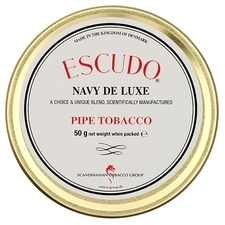 5% off 10+ Tins: $9.45 ea. 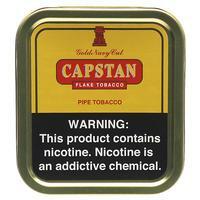 6% off 20+ Tins: $9.35 ea. I'm not huge on vapers to begin with so I'm a little biased. However I found that the pepperiness was lost to a bit of a sharp snap. Tin note almost smelled sour to me. Not terrible, but I won't be going for it again. Absolutely delicious! Requires a slow smoke to keep the bowl cool and really bring out the flavors, but it's well worth the effort. You really need to try this blend.